Landmark Project - join in! - Сайт krasenglishteachers! Landmark Project - join in! 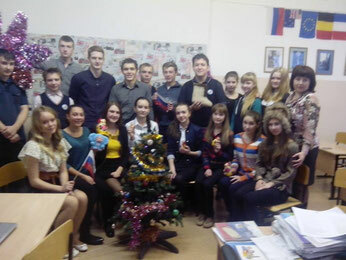 We are WORLD EXPLORERS from Aban school 3, Krasnoyarsk territory, Russia. We are proud to say - we are veterans! being in the project since 2007. We are real fans of the project. Greetings to all teams!